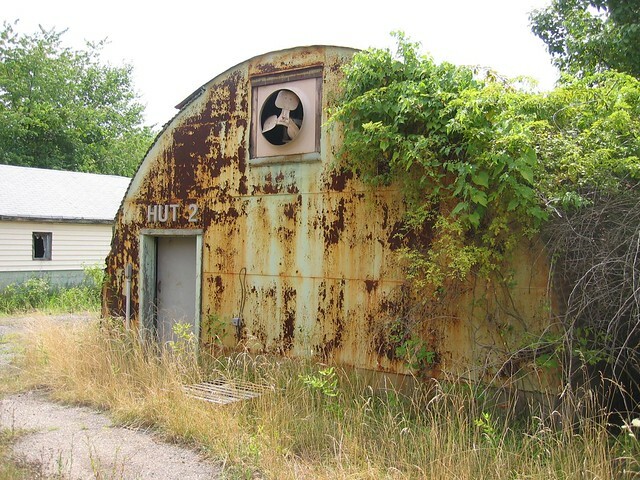 Quonset huts at DC Village | Flickr - Photo Sharing! DC Village was established in 1906 as the Home for the Aged and the Infirm at Blue Plains. There is more information on DC Village in this 1996 City Paper article.